Amazon customer reviews for A Very Furry Christmas have begun trickling in and the news is all good. I’m happy to say that the first two reviewers gave it a 5 star rating. Thank you so much for reading the book, for enjoying it and for sharing your thoughts. Seasons Greetings and Happy Reading. 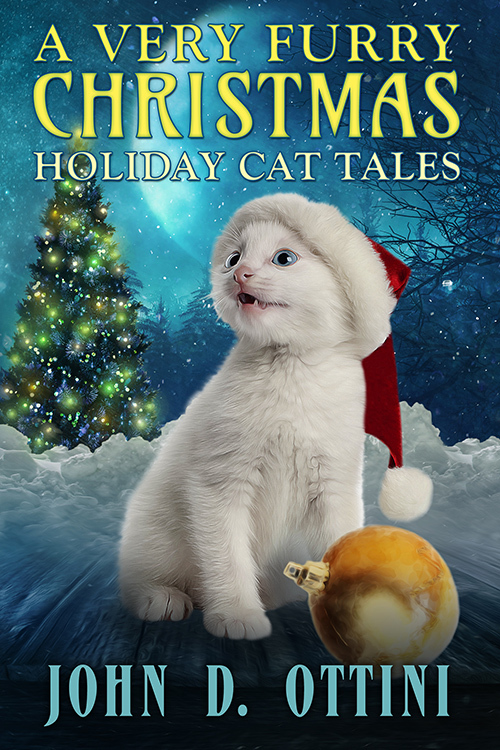 This entry was posted in A Very Furry Christmas, News, Reviews and tagged amazon book reviews, cats, Christmas Stories, dogs, faith, hope, kindle short reads, love, pets. Bookmark the permalink.